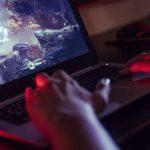 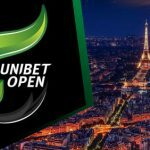 The poker peeps behind the Unibet Open announce a 2019 Parisian stop, operations in France switch from iPoker to Relax Gaming, and the Unibet Online Series returns for Round 5. 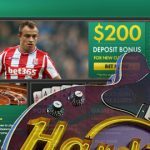 Unibet news including a hook up with the Danish Counter-Strike Global Offensive stars, Astralis, and news of the upcoming Unibet Online Series IV. 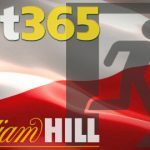 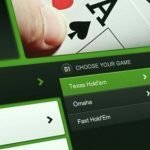 The results from the Unibet Online Series are in, and the prognosis is excellent as the online poker room successfully exceeded the €300,000 guarantee. 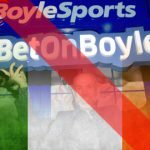 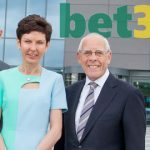 Bet365 ink six-year deal with Stoke City FC, becomes first betting operator to get headline naming rights to a Premier League stadium.